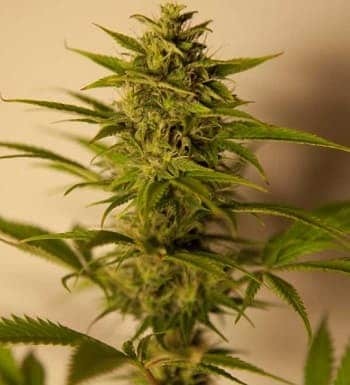 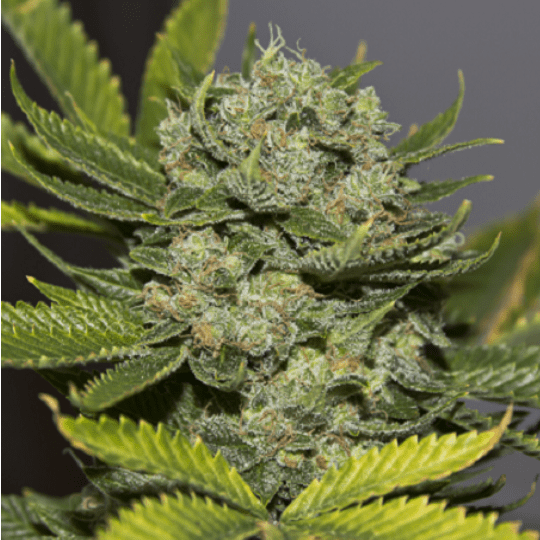 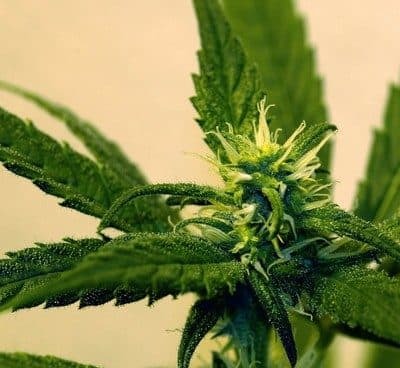 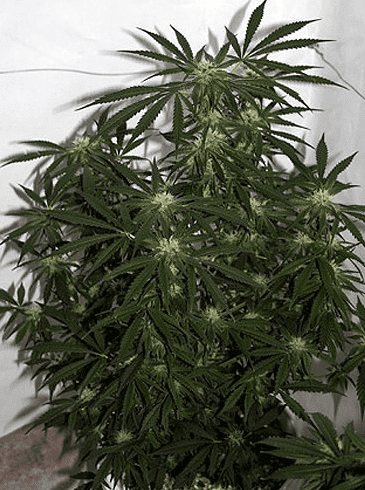 Mama Thai Seeds are a photoperiod regular cannabis seeds that can grow and be harvested within 11 weeks time. 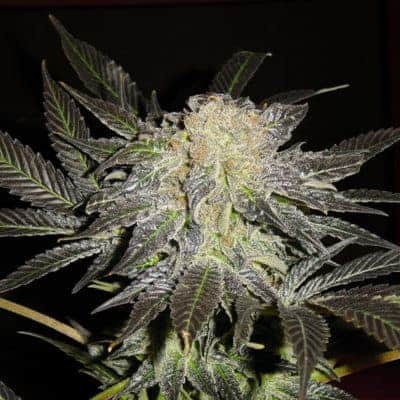 The seeds which grow well in greenhouse and indoor environment have a very high THC content that is up to 22%. 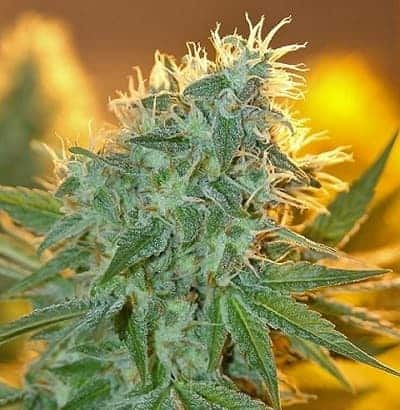 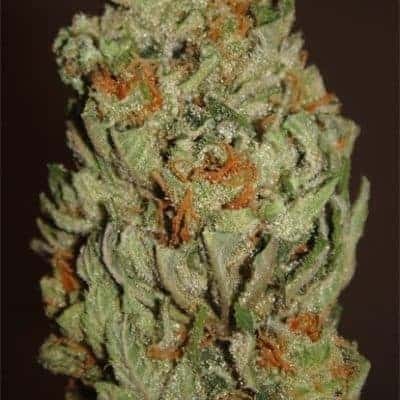 Check out bubba's gift seeds for variety.